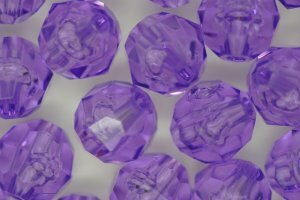 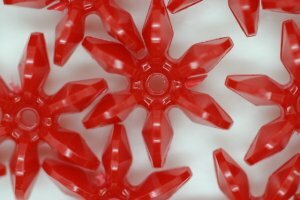 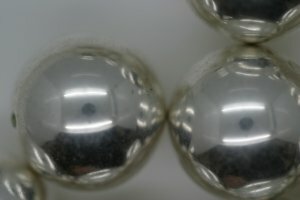 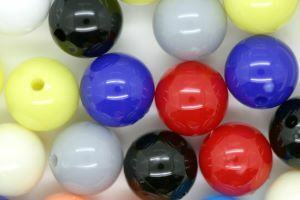 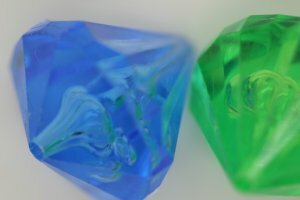 At Craft.com.au we sell an extensive range of high quality, unique, precision made plastic beads. 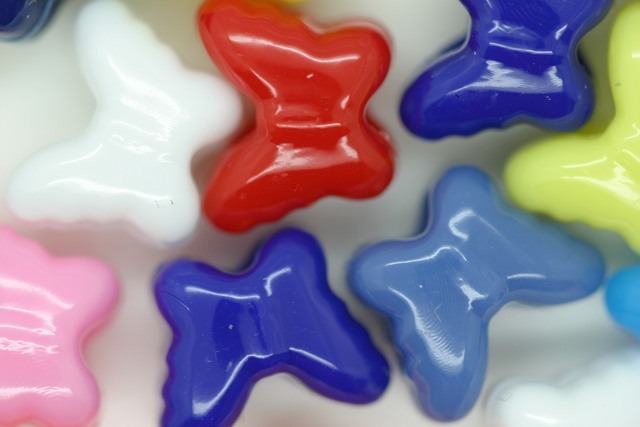 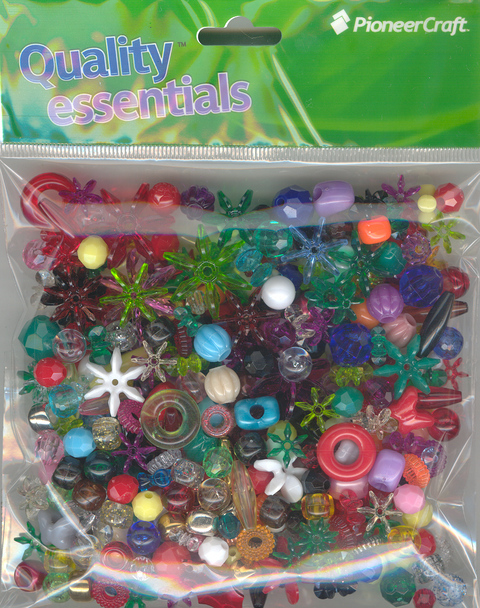 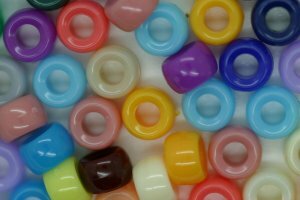 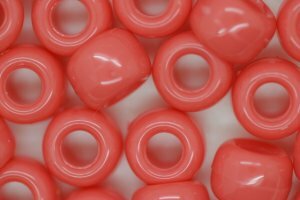 We have stock of more than 1000 varieties of plastic beads with different styles, shapes, colours and sizes. 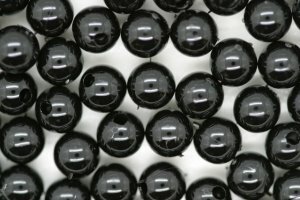 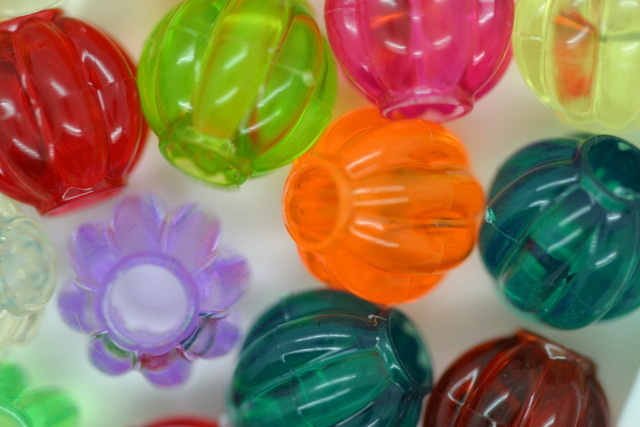  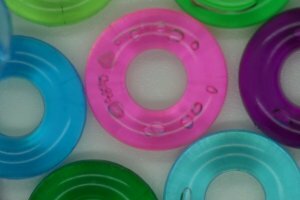 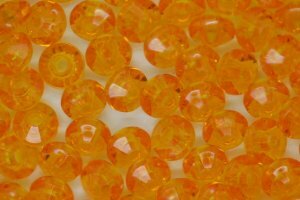 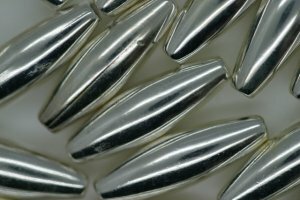 We are very sure that you will find the exact plastic bead you are looking to buy. 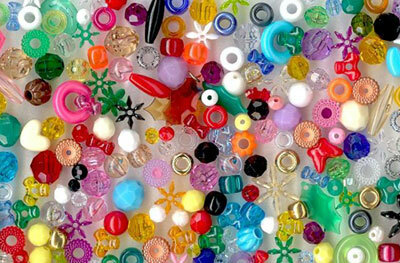 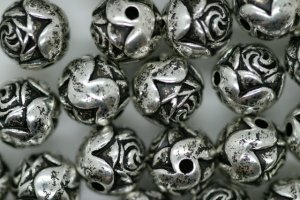 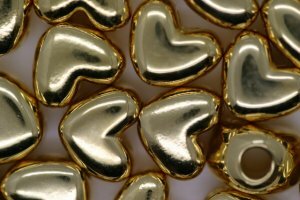 Popular styles are Pony or Jug Beads, Star beads, Facet Beads, Sgetti Beads, Heart Beads and Round Beads. 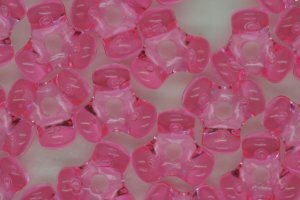 All plastic beads come in both Bulk Bags and Hang-Sell bags depending on your requirements. 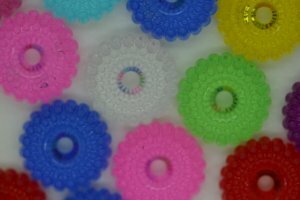 Plastic beads are very fun and colourful. 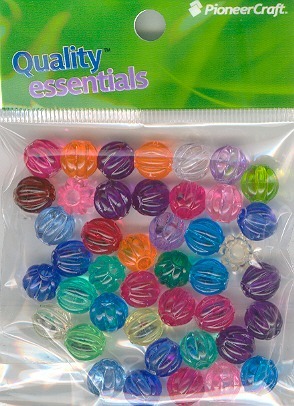 They are versatile and can be used in so many ways. 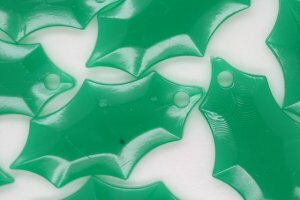 Kids will also love using them!